NEW! Nosferatu, with score by Richard Feren, now online! Available for download or streaming, for $4.99, at the new Haemorrhage Music audiovisual centre. 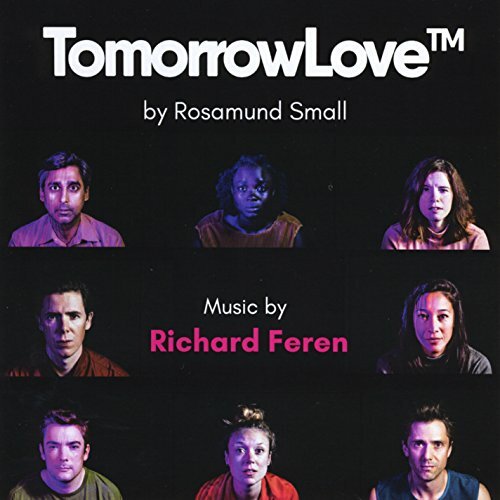 Richard has been creating music and soundscores for Canadian theatre, dance and film since 1992. Companies include Buddies In Bad Times (Arigato, Tokyo; Silicone Diaries; Steel Kiss/Gulag; Live With It; Bathory); Canadian Stage (The Other Place; Belleville; THIS; The Test; Good Night Desdemona, Good Morning Juliet; The Soldier Dreams); Crow’s Theatre (Seeds; Eternal Hydra; Dali); da da kamera (Cul-de-Sac; In On It; You Are Here; Monster; Here Lies Henry); Dancemakers (The Satie Project); Mirvish Productions (Terminus; My Mother’s Lesbian Jewish Wiccan Wedding); Necessary Angel (This Is What Happens Next; Half-Life; Insomnia; The Eco Show); The Shaw Festival (Lady Windermere's Fan; When The Rain Stops Falling); Soulpepper (Tartuffe; Angels In America; A Raisin in the Sun; The Chairs; Uncle Vanya; Endgame); Stratford Festival (Hay Fever); Tarragon Theatre (Russell Hill; The Good Life; Faust); Theatrefront (Tribes; The Mill [parts 1-4]); Theatre Passe Muraille (Life, Death and the Blues; Possible Worlds; This Hotel); 2B Theatre (Revisited); and VideoCabaret. Richard has won seven Dora Mavor Moore Awards, the 1999 Pauline McGibbon Award, was one of the original Harold recipients in 1995, and was shortlisted for the Siminovitch Prize in 2012. His film work includes feature films by Daniel MacIvor (Past Perfect), Robert Lepage (Possible Worlds), Valerie Buhagiar (The Anniversary), Hrant Alianak (A Trip To The Island; Burning, Burning) as well as numerous short films and videos. He has also crafted music for several websites, flash animations, industrial videos, and a new score for the classic silent horror film Nosferatu. Richard began his musical training as a child, learning classical violin and music theory. As an adolescent, while playing in a youth orchestra, he also began to experiment with tape recording, and was fascinated by synthesizers and the early electronic equipment of the pre-digital 1970s. At the age of 14, he became involved with a local college radio station (CFRU-FM in Guelph) and learned about mixing, tape editing, and recording studios, all while becoming one of the nation’s youngest-ever broadcasters. With influences ranging from Bach to Brian Eno to The Beatles, he soon picked up a multi-track cassette recorder and began composing and producing mountains of new experimental music, assisted by various friends along the way. While he broadened his creative forays into various other media (video art, curating a series of cult movies, speculative fiction writing), music has always been at the forefront. When Richard became involved with the Toronto theatre community, various artists began to commission him to devise music scores, soundscapes and microphone treatments for their productions. At the same time, he continued to work on his own music, in the mid-1990s focusing on a dark electronic/ambient project with the moniker Crimescene. The first album, Rapture, was released on CD in 1997, and the 2nd, A Warning To The Curious, in 2003, with two more to be released shortly. The following year, he also released Descent Of Ishtar under his own name; it was a suite of middle-eastern-influenced music commissioned by the Arabesque Dance Company for a stunning production that envisioned the Dance of the Seven Veils as a colourful kabbalistic journey for an ensemble of belly dancers. The album is available for purchase on iTunes. 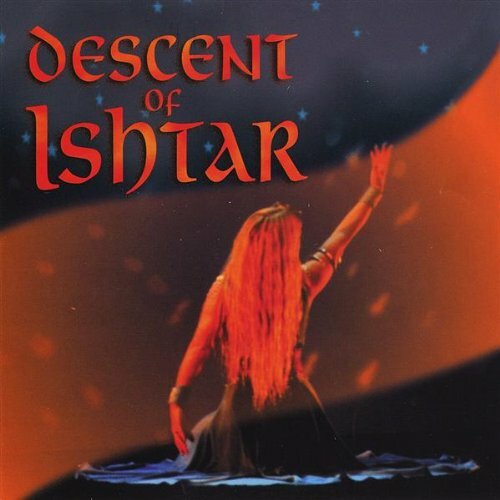 Purchase Descent of Ishtar on iTunes. 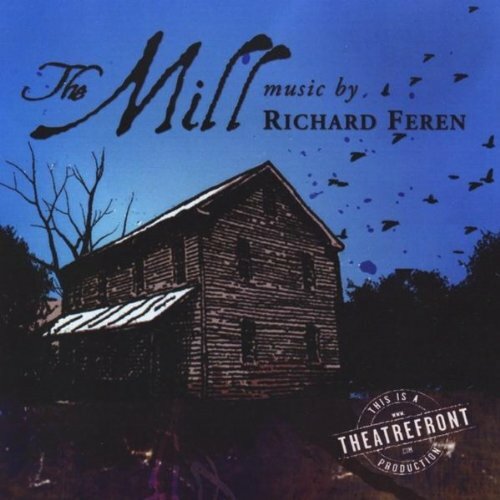 Purchase The Mill on iTunes. Richard Feren is represented by Catalyst Talent Creative Management.